Get notified when Seattle Mariners tickets are available! Established in 1977, the Seattle Mariners are a member of the West Division of the American League of Major League Baseball. Although the team did not win a division title until 1995, their fans have remained loyal decade after decade, making games always fun, lively events. The Seattle Mariners play home games at Safeco Field, which is in Seattle’s SoDo neighborhood. The stadium can hold more than 47,000 fans and opened in July 1999. 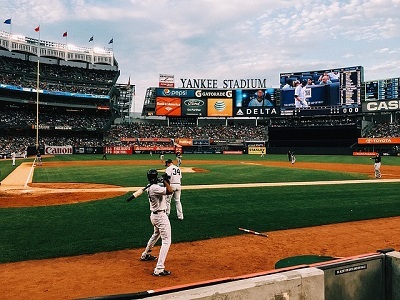 You can watch the Seattle Mariners play from a seat in the stands during an upcoming game when you use the links above to buy your Seattle Mariners tickets online.